for aN informative AND SUPPORTIVE EVENT ON MOTHERHOOD. Carlotta Mastrojanni is a shamanic midwife and womb healer based in Ojai, CA. She supports women on their journey of Creation from conception to birth. Founder of the Modern Medicine Woman, Carlotta weaves modern and ancestral wisdom on empowerment, sexuality and birth practices. Her book The Modern Medicine Woman: A Path to Wholeness, is today’s guide to healing through the power of Inner Alchemy. It is a groundbreaking system to ignite your inner orgasmic life force, so you can create with sustaining and loving personal power. Carlotta teaches and leads workshops in Europe and the US, returning to her beloved home in the Valley of the Moon, where she lives with her husband and son. Amber Lee's lineage is rooted in the Andes, the Hawaiian Islands, in prayer, and in service. Seven years of study and experience in the Healing Arts has resulted in her comprehensive and holistic practice known as Plant As Compass. Her healing work is woven with the teachings of Aromatherapy, Acupressure, Gestalt, Integrated Energy Therapy, CranioSacral Therapy, Reiki, Esalen Massage, and Deep Bodywork. By way of her teachers and mentors at the Esalen Institute in Big Sur, CA, Amber also carries forward a 30+ lineage of Prenatal and Postpartum Massage and Therapy. Beyond her private practice, Amber produces deeply nurturing, educational, and uplifting experiences, workshops, and retreats. Whether Amber is caring for an Individual and or a Group, all is attuned to meet the specific needs and interests of those who are present, as she intuitively and skillfully brings together nature and spirit for healing. Residing in the beautifully serene Ojai Valley, where she lives, you may find Amber and her work at Sana Sana, her healing studio. Alexis Starting has been the combination of a doula and apprentice midwife since 2006, and attending births since 2007. She is currently an active doula and student midwife based in Ojai, CA, serving families from San Louis Ibispo to Inglewood. Alexis has been blessed with a combination of wise Indigenous and Western teachers, and weaves all modalities into her birth support program. She believes strongly in the common sense and magic of traditional / pre-colonial birth practices, and is committed to learning all she can in bringing these support systems back to all families. Alexis is committed to sharing these teachings, and doing this is a way that honors her teachers' living communities and ancestors. 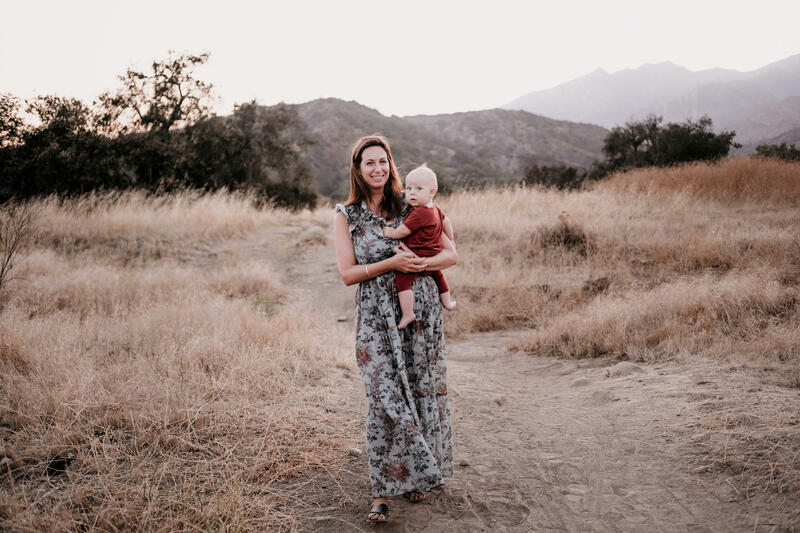 As a mama herself, Alexis also resides in the Ojai Valley with her husband and family.